I shall be ripping off The Hurricane Heist, lifting its lines and taking its time to judge if it’s a steal or highway robbery. 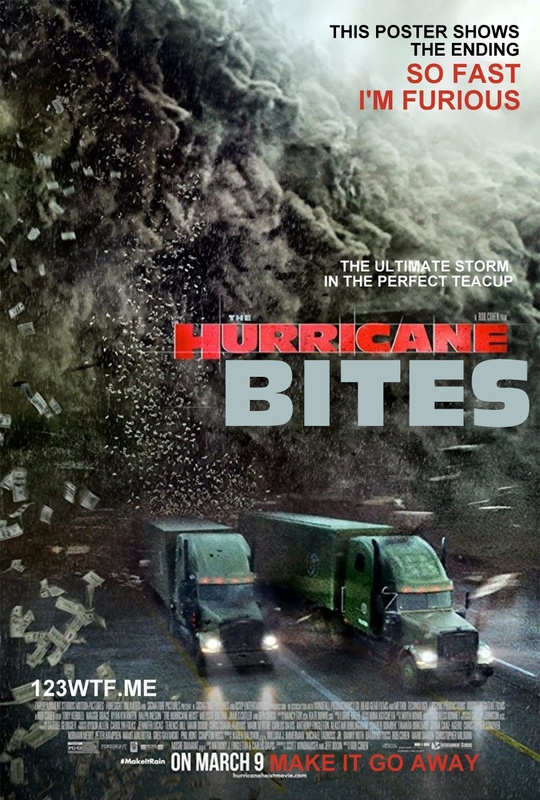 So read on only if you’ve already seen The Hurricane Heist, or don’t plan to. Click to subscribe to this blog and stay up to date on all that is fun, funny and WTF!? in film. Why The Facebook!? ‘Like’ and find out!